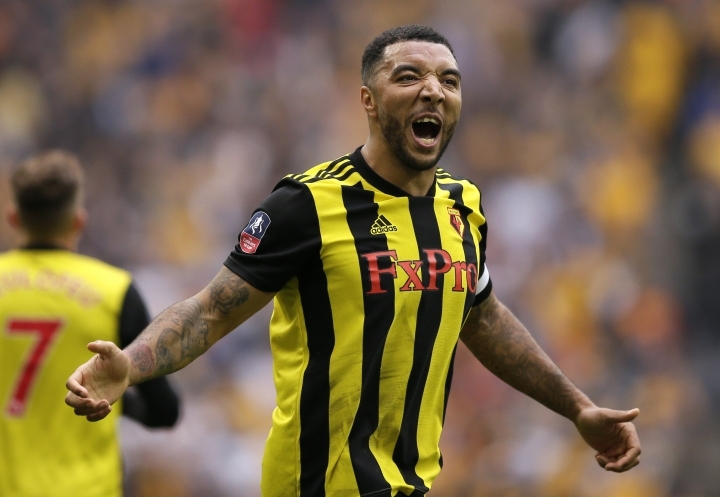 LONDON — Watford captain Troy Deeney was targeted with racial abuse on social media after scoring in the FA Cup semifinal win over Wolverhampton. Deeney's stoppage-time penalty at Wembley Stadium sent the game into extra time, where Watford sealed a 3-2 victory on Sunday. Alongside the Premier League's "No room for racism" logo, Deeney wrote on Instagram on Monday that he had been forced to block comments from his posts after receiving abuse from "small minded people" on the platform. 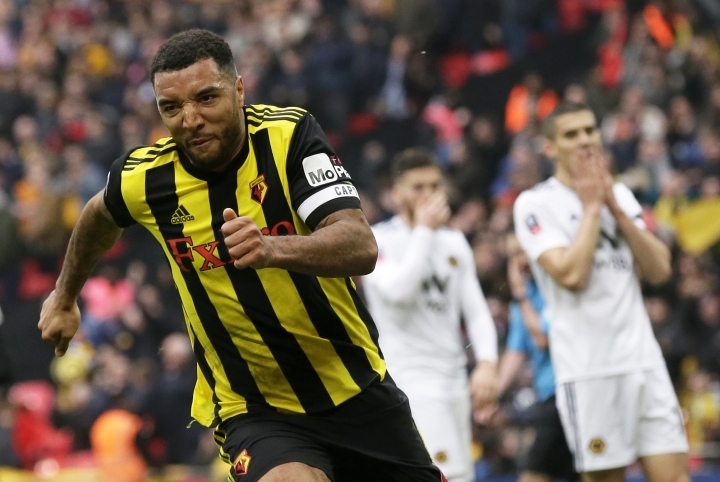 "To me this isn't a game, when you racially abuse my family or myself I have to take measures to prevent young people seeing these comments and thinking that it's acceptable," Deeney wrote. "To win the game would hurt them even more," Sterling said. "They're only trying to get you down. If you walk off they win, to score or win would be better."